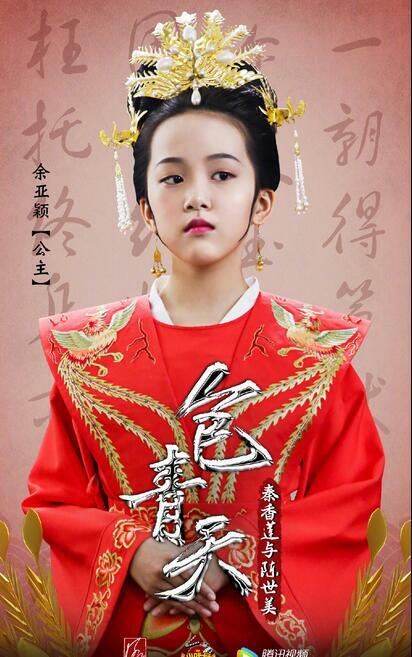 The story is adapted from Zha Mei An which is a well-known chapter in the stories of Justice Bao. 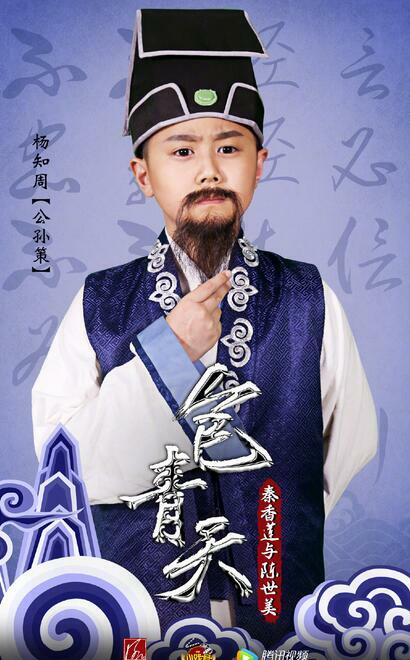 It revolves around a poor scholar who leaves his wife and child for the sake of ambition. 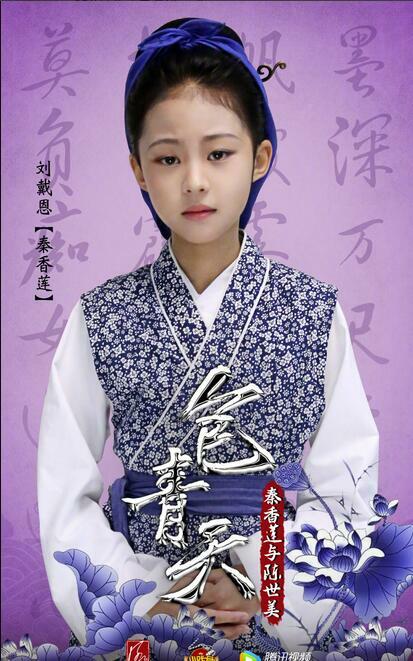 Chen Shimei is a poor scholar who heads for the capital to take the national exams. 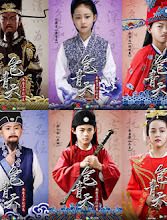 He ends up earning the chance to become the husband of the princess and decides to cut off his ties with his past in favor of his new life. 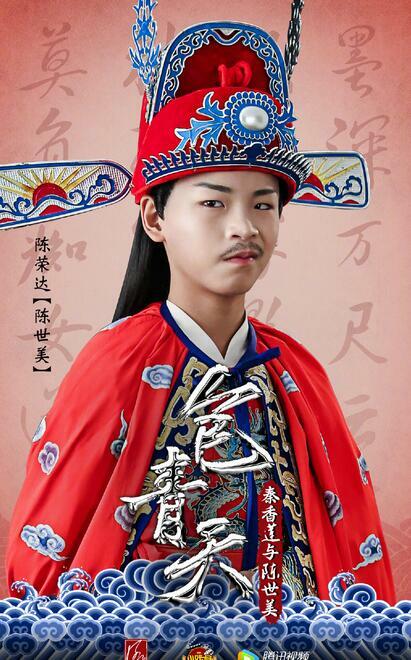 When his wife Qin Xianglian travels thousands of miles to see him, Chen Shimei not only refuses to acknowledge her but also sends people to harm her and their children which lands Qin Xiangliang in prison. 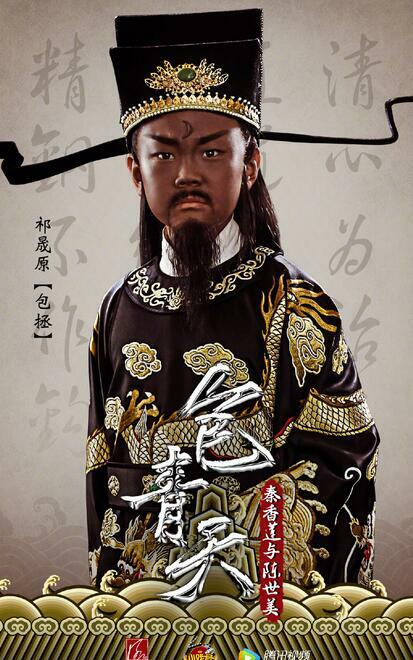 Despite the princess and the empress dowager's attempts to stop Bao Zheng from investigating the case, Bao Zheng risks his career and his life to get to the bottom of the truth. Justice prevails and Chen Shimei is beheaded. 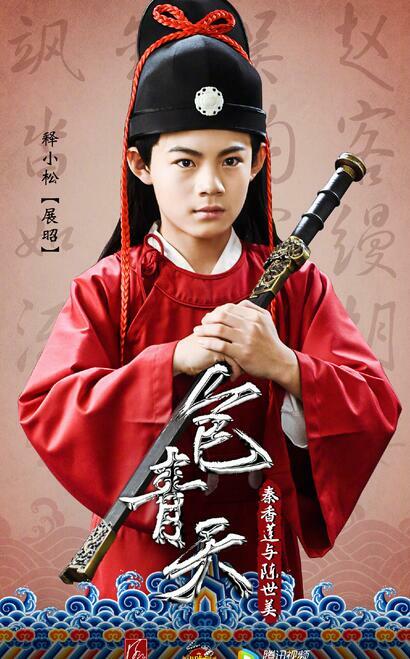 Let us know why you like Justice Bao (Kid's Version) in the comments section. Please also share these fun facts using the social media buttons below.